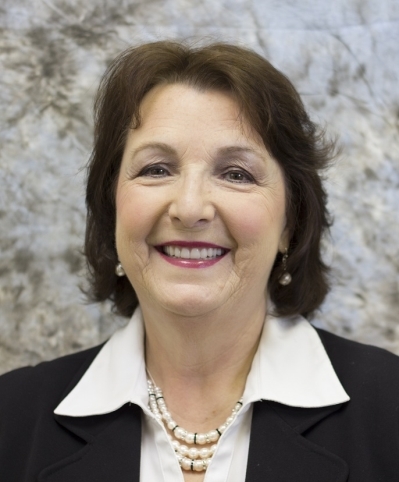 Sharon is a full time ASSOCIATE BROKER licensed in VA since 1983. Sharon is the exclusive 2015 Inductee for the VA Assoc. of Realtors Real Estate Buyer’s Council HALL OF FAME. A multimillion $$ Producer who consistently receives year after year Sales Awards. She has experience working with buyers, sellers and investors. Sharon is an expert in marketing and utilizing technology to increase efficiency & convenience to clients, including many past clients purchasing homes sight unseen based on her recommendations. Sharon prides herself that her adult sons joined in her career decision joining the real estate industry in 2013, and 2015, respectively. Sharon’s family is her pride and joy, and she welcomes your family’s housing needs as a priority to her. Lovely all brick rancher! 3 bdrs, 1.5 baths, fireplace in living room, new carpet, fresh paint, new celling fans, new toilets in bath, one car attached garage, neighborhood centrally located next to 1-64, quaint patio with large yard. Priced to sell and available now!